modmove | Meet the actors of 2001: A Space Odyssey at Palace Barracks! Celebrating its 50th Anniversary this year, 2001: A Space Odyssey returns to the big screen at Palace Barracks in Brisbane for a very special event – a Q&A with actors Keir Dullea & Gary Lockwood! Based on Clarke’s short story The Sentinel, Stanley Kubrick’s dazzling Academy Award© winning science fiction drama, 2001: A Space Odyssey, is an experience out of this world that changed cinema forever. 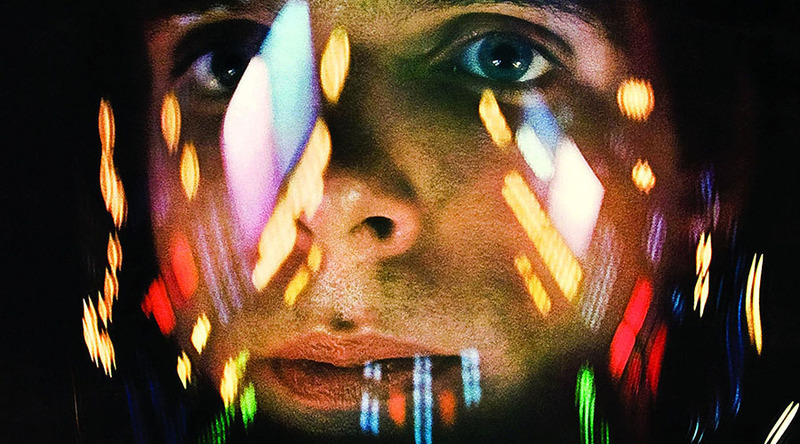 Celebrate a spectacular cinematic experience at this once-in-a-lifetime event and hear first-hand about the amazing journey that brought 2001: A Space Odyssey to the big screen!